When we developed the Cirrus theme six years ago there were very few feminine WordPress themes on the market. While this theme is not available to be downloaded we’ve created this collection of the many wonderful themes designed for a female audience. 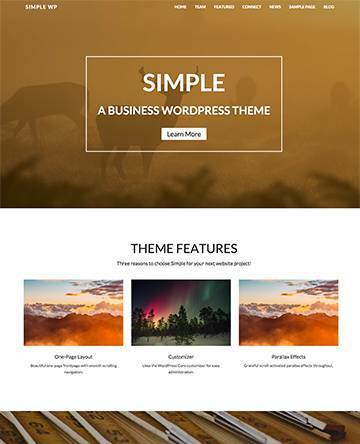 Cirrus is a clean and flexible WordPress theme great for creating different types of professional and personal blogs. The template offers a beautiful design, a useful set of features, and easy-to-use customization options that allow you to style your website according to your needs. 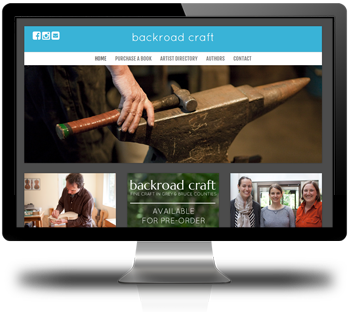 Your website’s homepage is the most important page, and it needs to match your style. Cirrus offers various frontpage options for you to choose from. It comes with 5 frontpage layout designs that you can work with. 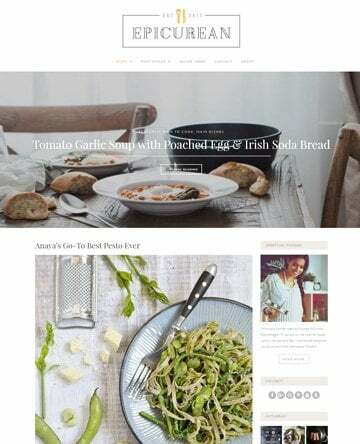 All these homepages feature user-friendly designs with photo-friendly layouts, beautiful header and logo areas, and different slider styles and featured images to highlight your content. The Cirrus theme comes with a clean and simple blog section that’ll certainly impress your readers. Your blog posts will look awesome and readers will love the generous white spaces that let them focus on your content. Use your blog to share your knowledge with the world and attract more traffic to your site. Publish fresh blog posts regularly to gain higher search engine rankings. Speaking of search engine rankings, Cirrus comes with clean code that’s optimized for SEO. This means that your website will have no problem ranking at the top of search results. In addition, this template is mobile responsive. This is vital because the major search engines nowadays require websites to be mobile-friendly. Your website will work seamlessly on smartphones and tablets, providing visitors on these devices a smooth browsing experience. In terms of customization options, Cirrus includes the Nimbus Theme Options Panel that makes it a lot easier for you to style your site’s appearance. 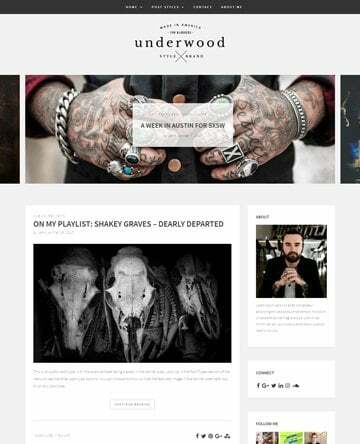 You can easily customize various design and typography elements to match your unique style. To save you time, a curated list of Google Fonts is included, so you won’t get overwhelmed sifting through hundreds of fonts. You’ll also find various custom widgets that you can use to enhance the functionality of your website without touching code. Simply drag and drop elements such as recent posts, recent comments, blog categories, tags, news feeds, and more to your sidebar and footer. More so, you’ll have access to the Nimbus Shortcode Library, which will enable you to add various functionality to your site with very little effort. Without actually writing any code, you’ll be able to do nifty things like add icons, buttons, columns, sliders, tabs, and other elements. Cirrus integrates nicely with social media, allowing you to connect with your audience on sites like Facebook, Twitter, Google Plus, Linkedin, Pinterest, and more. You’ll find beautiful social media buttons that you can display above your header, making it easier for people to follow you and share your content. Last but not least, being a part of Nimbus Themes means you get regular ongoing updates to help ensure your website keeps up with the ever-changing WordPress ecosystem, and to the stellar support you’ve come to expect from Nimbus Themes. And since the Cirrus theme is coded with WordPress best practices in mind, your website will be secure from hackers and other intruders.